New Eiffel from Milano 2018! Multifunctional. 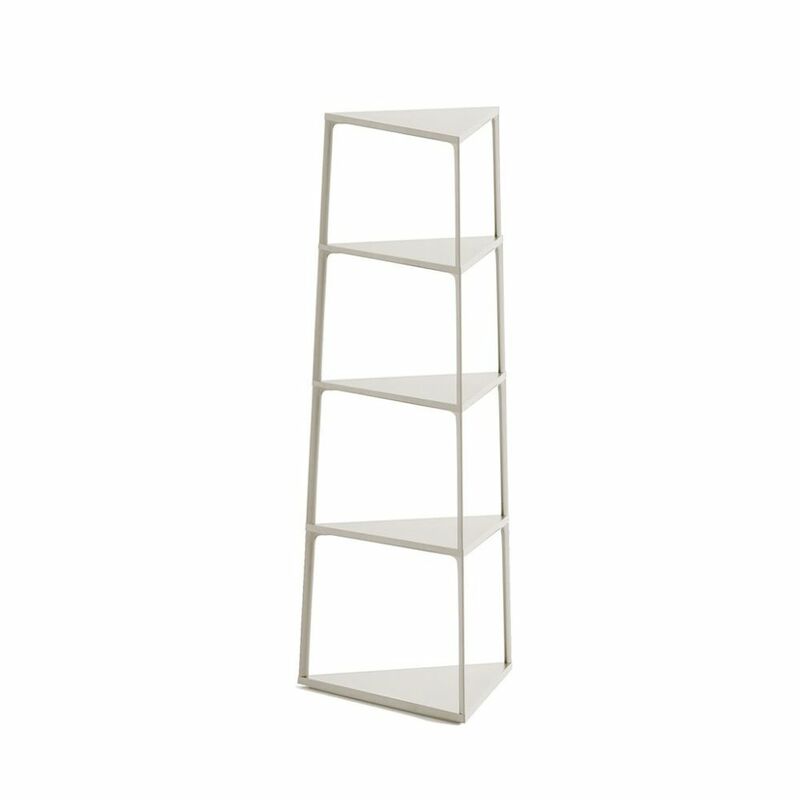 Based on a simple layering principal.The shelving systems and tables are available in diverse colours, heights and shapes, making them suitable for use in a wide range of private and public contexts. Line Depping and Jakob Jørgensen have repeatedly collaborated with each other since their studies in Denmark. The pair primarily focuses on furniture, maintaining their own separate practices both rooted in a contemporary Scandinavian aesthetic.